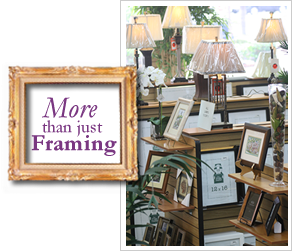 Why is The Frugal Framer the best place for Picture Frames? 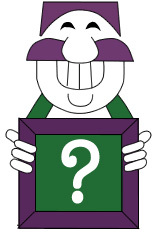 Custom Picture Frames Made on the premises, to your specifications creating the original style you want. Next Day Service Enjoy your purchase right away! If the materials are in stock, have it the next day. We pride ourselves on our quick turnaround. 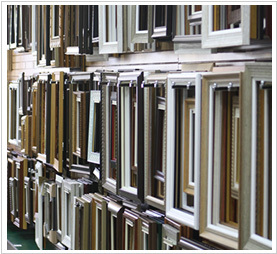 Free Delivery and Hanging We offer this complimentary service for those custom framing pieces that qualify. Professional, Friendly Staff A dedicated group of experienced staff who take pride in their work. Competitive Pricing Great, low prices everyday! The best value for your dollar is the true definition of frugal. Accessories Beautiful silk trees, floral arrangements and orchids, pots and planters, pre-framed mirrors and much more!